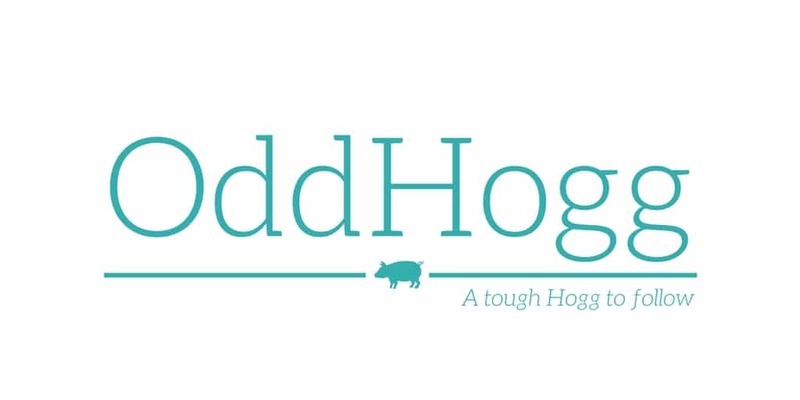 Tell us a little about you and your blog/channel: OddHogg started in 2016 when my oldest son was 4 months old as a way to connect with the outside world a little while I navigated life with a baby. It has grown considerably since then, as has our family as we now have a second son to keep us on our toes. 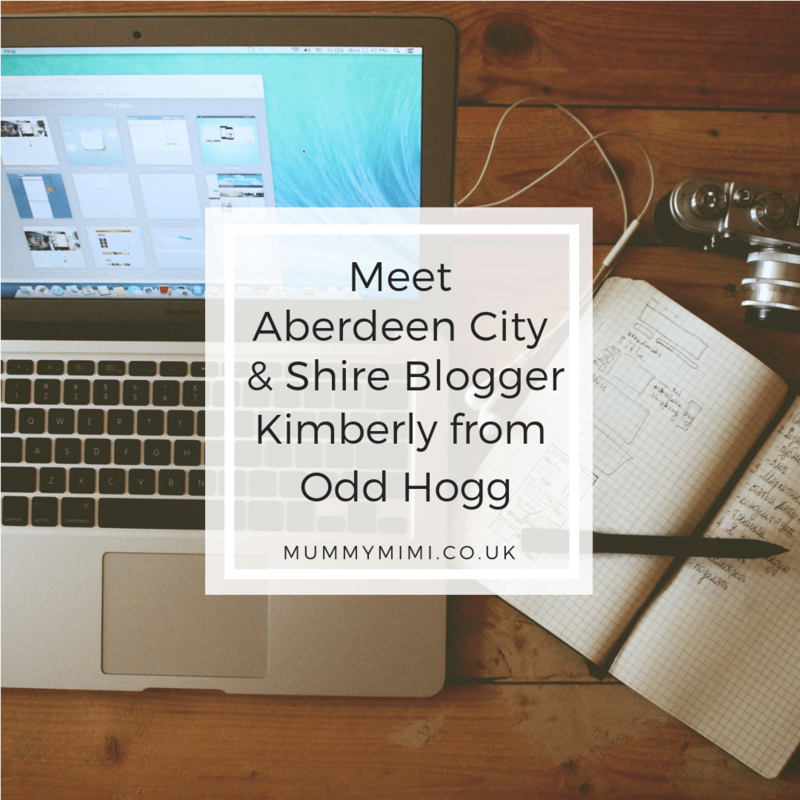 I write about all sorts, covering topics from pregnancy and parenting to life with diabetes and recipes. I review products that we genuinely use as a family and try to offer advice and tips based on my own experiences. Last year I started my YouTube channel so I could capture some of our moments as a family. At the moment I have a weekend vlog and another chatty video going live each week. I documented my pregnancy every fortnight on my channel in the hope that it will help others know what to expect. I am very lucky that my little hobby has not only become my job, but that I have met some amazing people and made some great friends too. Favourite thing about Aberdeen City & Shire: How close it is to both the sea and the countryside – everything we need is on our doorstep! Edinburgh. I lived there when I was at university and loved it. I love skiing and we haven’t been since we had kids as they’re just too young at the moment. We love watching Brooklyn 99 right now – but really I’m a sucker for anything lighthearted and funny.